I’ve suspected for some time that the reason names of people elude me, even as I picture the people and provide details of their lives, is that I know too much. Each year, I have to find room in my brain for more and more people: friends and acquaintances, athletes and actors, musicians and artists, authors and journalists. It never ends. I succeed, for the most part, but recovering their names on demand is one task too many. Because it is believed that cognitive abilities wither over the course of adulthood, population aging is thought to pose a serious threat to the world’s economic well-being (Watkins et al., 2005): As the proportion of cognitively impaired adults in the population increases, it is feared they will impose an ever-larger burden on the ever-smaller proportion of society still in full command of its cognitive faculties. Given this uncertain scenario, understanding the way our minds age could be considered the most significant matter that the psychological and brain sciences address. In what follows, we consider the question of whether one might reasonably expect that performance on any measure of cognitive performance could or should be expected to be age- or, more specifically, experience-invariant. We shall suggest that, since the answer to this question is no, many of the assumptions scientists currently make about “cognitive decline” are seriously flawed and, for the most part, formally invalid. We will show that the patterns of response change that are typically taken as evidence for (and measures of) cognitive decline arise out of basic principles of learning and emerge naturally in learning models as they acquire more knowledge. These models, which are supported by a wealth of psychological and neuroscientific evidence (for reviews see Schultz, 2006; Siegel & Allan, 1996; Ramscar, Dye, & Klein, 2013a), also correctly identify greater variation in the cognitive performance of older adults, and successfully predict that older adults will exhibit greater sensitivity to the fine-grained properties of test items than younger adults. Given that the models run (and can be rerun) on computers, the possibility that any differences in their performance are due to aging hardware can be eliminated; instead, their patterns of performance reflect the information-processing costs that must inevitably be incurred as knowledge is acquired. Once the cost of processing this extra information is controlled for in studies of human performance, findings that are usually taken to suggest declining cognitive capacities can be seen instead to support little more than the unsurprising idea that choosing between or recalling items becomes more difficult as their numbers increase. Aha! See, I’m not declining cognitively. I just know too much, as a result of which I also have greater sensitivity to fine-grained properties than you do. Cool! 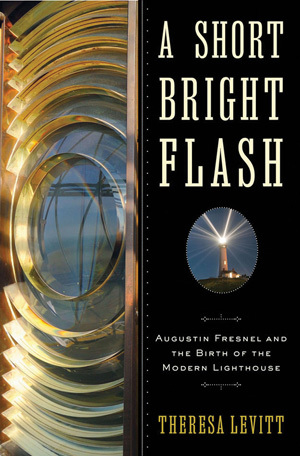 After reading the first third of Theresa Levitt’s A Short Bright Flash: Augustin Fresnel and the Birth of the Modern Lighthouse and writing about it two weeks ago, I proceeded to put it aside for over a week. 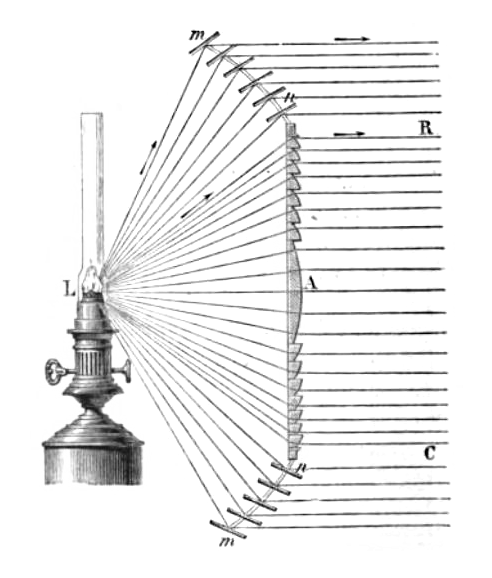 The opening portion about Fresnel’s scientific career and his development of lighthouse technology in early nineteenth-century France was fascinating, but then I got bogged down as Levitt traced Fresnel’s successors and France’s successful effort by mid-century to light its coast. Eager to get on with other books, I returned to A Short Bright Flash a few days ago, finishing it yesterday morning. After treating France and Britain, Levitt turns to the United States. 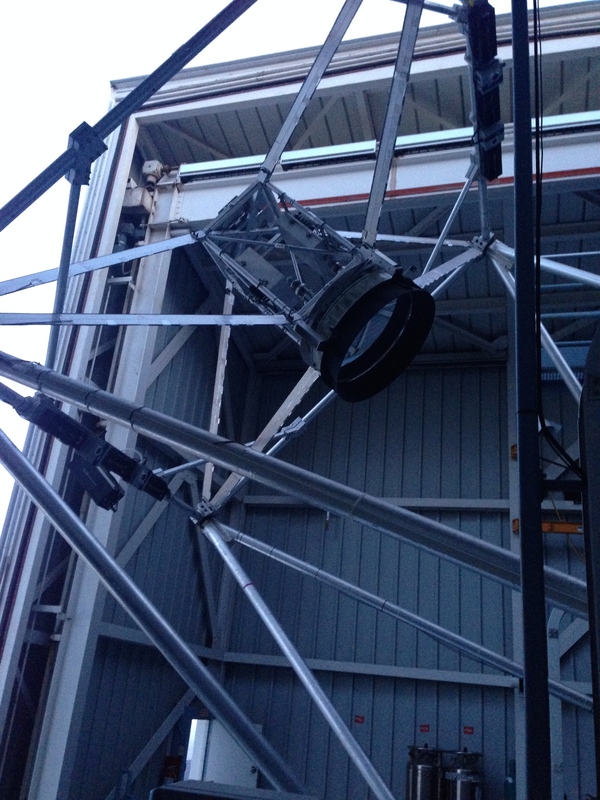 In a long chapter, she lays out the harm done by Stephen Pleasonton, head of the US Lighthouse Establishment, over decades in refusing to introduce Fresnel’s technology. 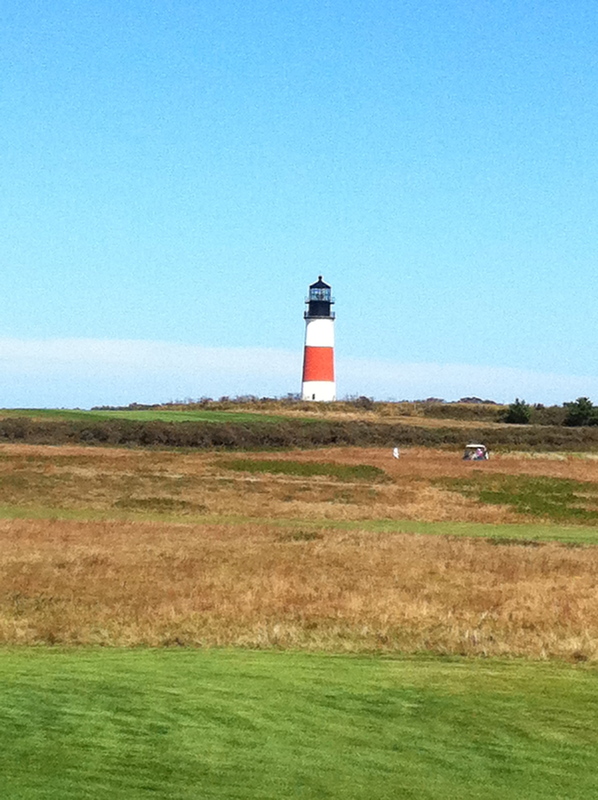 Finally, in 1847, Congress approved the construction of new lighthouses in five locations, the first to be completed being our very favorite lighthouse, Nantucket’s Sankaty Head. (Though the one we love is not the original.) Things picked up from there, only for the Civil War to bring the systematic destruction of Fresnel lenses across the South’s Atlantic and Gulf coasts, the subject of another chapter. In this era of anti-government politics in the US, one point that emerges from the book is that the creation of a system of lighthouses in France—and later the US—depended entirely on government investment. Both because of the difficulty of manufacturing precision lenses and the scale of production required, no private company would have taken on such a project by itself. Levitt contrasts France with Britain. The glass industry was undergoing its own transformation. In many ways, it was emblematic of the French style of industrialization, characterized by much stronger government involvement than what was seen with the English model. Two of the features that separated French industrialization from its English counterpart were its strong contingent of scientifally trained state engineers and its lesser dependence on private investment. I suppose I’ve made my point. But let me offer one more quote, from Levitt’s closing assessment of Fresnel’s legacy. 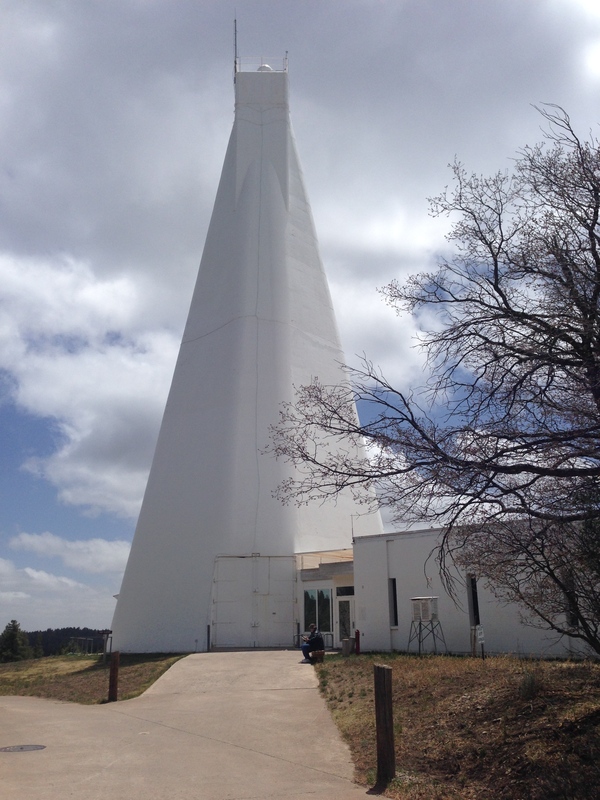 Fresnel’s lens united the major themes of burgeoning modernity: science, industrialization, national ambition. There is a well-known phrase in French that touches on the particular mixture of glory, nationalism, and global ambitions: Faire rayonner la France, or “make France radiant.” This is precisely what the Fresnel lens did, in the most literal of ways. Making their way into the remotest corners of the world, these products of France not only shed light on the seas, but also illuminated the French system of valuing pure science and providing state support for industry. With this in mind, one might have a look at the letter that Nobel Prize laureate and National Cancer Institute director Harold Varmus wrote two days ago to NCI staff, grantees, and reviewers, the full text of which is embedded in a post by Jim Fallows earlier today. A radical segment of today’s Republican Party is showing, through the shutdown, how little they value pure science. Perhaps this shouldn’t be a surprise, given their propensity for denying scientific evidence. *It turns out that Levitt’s book was mentioned in the NYT last May in an article on antiques(!). The article was really three separate notes, the first of which was the source of the article’s title, “The Fall of Gnomes: Tasteful to Tacky.” No wonder I missed it. How a scientific outsider came up with a revolutionary theory of light and saved untold numbers of lives. Augustin Fresnel (1788–1827) shocked the scientific elite with his unique understanding of the physics of light. The lens he invented was a brilliant feat of engineering that made lighthouses blaze many times brighter, farther, and more efficiently. 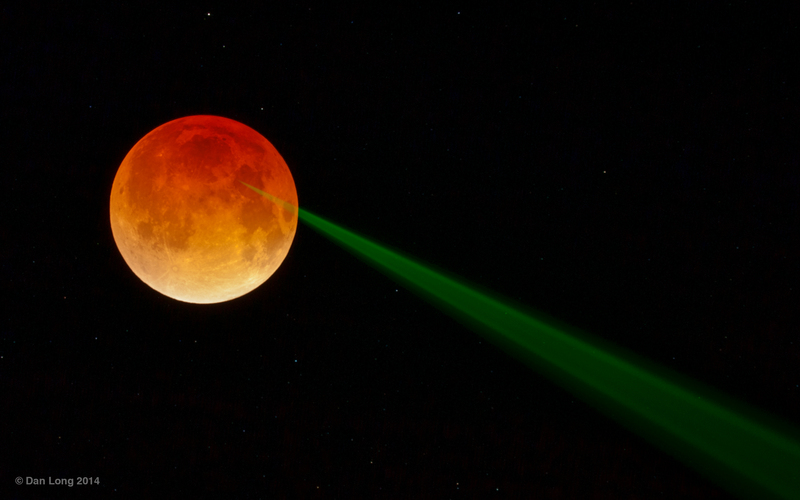 Battling the establishment, his own poor health, and the limited technology of the time, Fresnel was able to achieve his goal of illuminating the entire French coast. At first, the British sought to outdo the new Fresnel-equipped lighthouses as a matter of national pride. Americans, too, resisted abandoning their primitive lamps, but the superiority of the Fresnel lens could not be denied for long. Soon, from Dunkirk to Saigon, shores were brightened with it. The Fresnel legacy played an important role in geopolitical events, including the American Civil War. No sooner were Fresnel lenses finally installed along U.S. shores than they were drafted: the Union blockaded the Confederate coast; the Confederacy set about thwarting it by dismantling and hiding or destroying the powerful new lights. Levitt’s scientific and historical account, rich in anecdote and personality, brings to life the fascinating untold story of Augustin Fresnel and his powerful invention. Even though I had just started another book, I was unexpectedly taken by the notion of reading lighthouse history. I downloaded the book Monday night and began reading. I’m a little past the one-third point now. Fresnel is rolling out lighthouses with the new lenses the length of the French coast, the primary obstacle being the difficulty of finding glassmakers able to manufacture the lenses to suitable tolerances. sought to explain light through a similar [to Newtonian gravity] inverse square force acting on particles of light, and he gave several students … the task of exploring optical phenomena within that framework. The particle theory of light thus underlay his broader vision for a triumphant Newtonian worldview, making Fresnel’s work on diffraction deeply heretical. It’s a great story, which Levitt tells all too briefly. Of course, we now understand that Laplace and Fresnel were both right, the complementarity principle being a central tenet of quantum mechanics. Two weeks ago I wrote about Paul Elie’s Reinventing Bach, which I was only partway into. I finished it Tuesday night. What a puzzling marvel of a book, bubbling over with stories and ideas, narrated polyphonically (by design, though it takes a while to catch on, as characters are introduced briefly, then dropped for 50 pages, only to return more boldly). I was tempted to start in next on Elie’s first book, The Life You Save May Be Your Own: An American Pilgrimage, his 2004 study of Thomas Merton, Dorothy Day, Flannery O’Connor, and Walker Percy. On further reflection, I decided I need a break. What next? I looked over my growing backlog of novels, the most recent addition being Michael Chabon’s Telegraph Avenue. And my history backlog. I tried out Amazon samples of a few books. Last night, on seeing Amanda Foreman’s review of the new J.K. Rowling novel in tomorrow’s edition of the NYT Sunday book review, I was reminded that I’ve been wanting to read Foreman’s A World on Fire: Britain’s Crucial Role in the American Civil War, which the NYT had on its list of ten best books of 2011. Foreman is apparently quite the storyteller. But it’s such a long book. 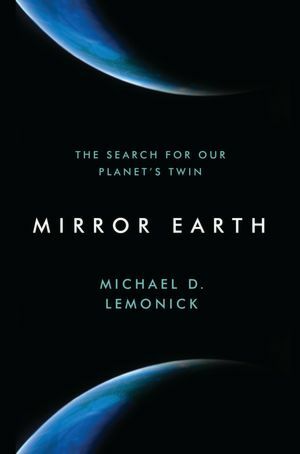 From there I went over to the online version of today’s WSJ and came upon astronomer Mike Brown’s review of Michael Lemonick’s new book, Mirror Earth: The Search for our Planet’s Twin. I hadn’t imagined I was in the market for a popular science book, but Brown made me curious. 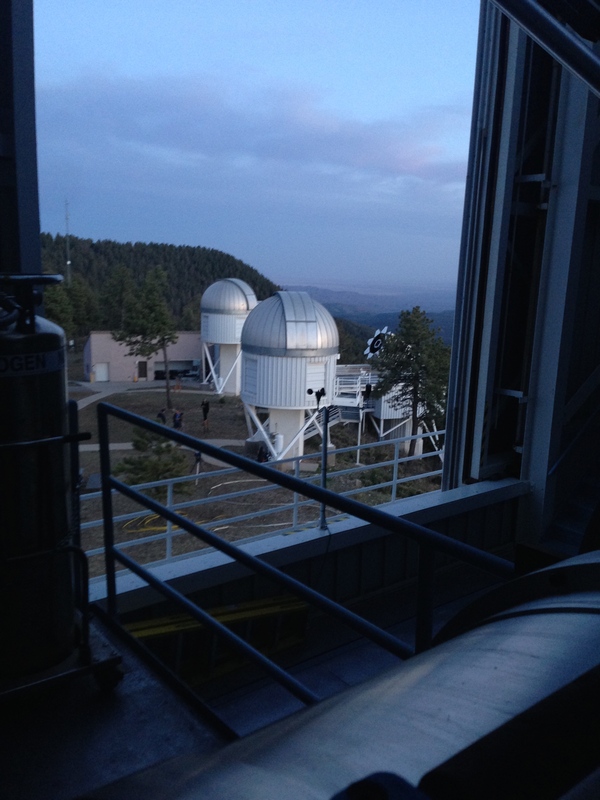 Mr. Lemonick’s interactions with these scientists is the overwhelming strength of this very human story, but he also clearly explains the diverse tactics astronomers are using to try to find Earth twins. Some stare at 100,000 stars all at once hoping to pick out a fleeting dip in brightness as a perfectly aligned planet passes in front of its host star. 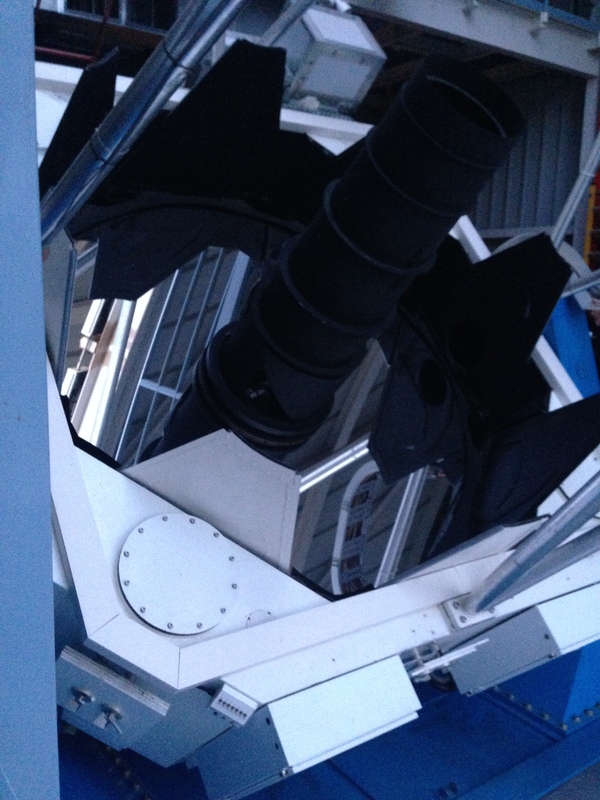 Others carefully monitor individual stars for the minuscule push and pull that an Earthlike planet would exert. A few shift the entire focus to stars much smaller than the sun, where the visible effects of a planet would be correspondingly larger. I read the free Amazon sample. I bought the book. I continued reading, and by early this morning, I was two-fifths through. It’s easy reading. And fascinating. 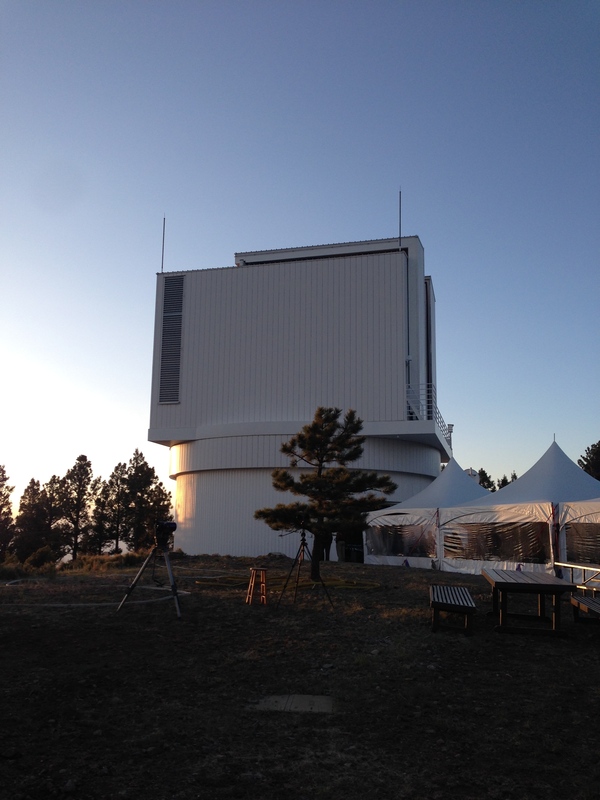 Plus, I even know two of the featured astronomers. I’ll soon have to decide whether to tackle A World on Fire. Or maybe Peter Englund’s The Beauty and the Sorrow: An Intimate History of the First World War. Meanwhile, I’m having fun exploring the universe with Lemonick. 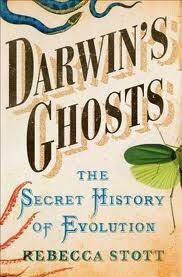 Five weeks ago, I wrote about Rebecca Stott’s new book Darwin’s Ghosts: The Secret History of Evolution, which had received strong reviews in the WSJ (by historian of science Laura Snyder) and the Sunday NYT (by anthropologist Hugh Raffles). Although I was only a chapter into the book, I was enjoying it so far. Assorted events intervened, bringing book reading to a halt for a few weeks. When my reading resumed, I moved on to two other books, Michael Sandel’s philosophical examination of recent trends in capitalism, What Money Can’t Buy: The Moral Limits of Markets, and Martin Walker’s crime novel of rural France, The Devil’s Cave (newly out in the UK but not yet available here). Tuesday night I returned to Darwin’s Ghosts, finding it even more engaging than I remembered and finishing it Friday night. The opening chapter of Darwin’s Ghosts treats Darwin’s concern about identifying and giving proper credit to earlier scholars who in some way anticipated the ideas he published in 1859 in On the Origin of Species by Natural Selection. Each of the eleven chapters that follow focuses on one or a small handful of such people, ones Stott has chosen to tell us about, not necessarily those whom Darwin had identified. We start with Aristotle 2200 years earlier, jump 1100 years to the Islamic scholar Jahiz, who lived in Basra and later Baghdad and wrote the Book of Living Things. Another jump takes us to Renaissance Italy and France, after which the pace slows down and we focus on a series of scholars in France and Britain. These include Darwin’s grandfather Erasmus; the great French trio of Cuvier, Lamarck, and Geoffroy; the Scot Robert Chambers; and finally, inevitably, Alfred Wallace. Each chapter functions as an independent piece, the book resembling a linked collection of short stories. And indeed, each chapter has the narrative drive of a short story, with the historical setting and secondary characters economically yet marvelously sketched. One on-going theme is the importance for all of Darwin’s predecessors of close study of animals and fossils. Only through detailed empirical examination could they gain new insight. In this way, the chapters double as case studies on the development of scientific method. What emerges as well is the enormous value of collections, not as a random assortment of curiosities, but as the source of new knowledge. The Cuvier-Lamarck-Geoffroy chapter is especially informative on this point, conveying the significance of Paris’ Jardin des Plantes and the establishment within, by the revolutionary government in 1793, of the Museum of Natural History. This is a good reminder, today as well, that beyond the exhibits one sees when one visits such museums lie vast collections that form the basis of fundamental scientific research. It perhaps goes without saying — but I’ll say it — that another continuing theme is the ever-present and complicating role of religion, as both encourager of the study of animal anatomy, physiology, and species differentiation as a means of appreciating God’s wonders and discourager of new ideas that point toward the long history of the earth and the continual appearance (seemingly obvious once one looks at the data) of new species. Coincidentally, just after I finished Darwin’s Ghosts, the NYT published excerpts from an interview with Rebecca Stott. Here are three of the questions and her answers. Q. The very first sentence of your book is: “I grew up in a creationist household.” How much did that drive your interest in Darwin? A. Darwin was described as the mouthpiece of Satan in the fundamentalist Christian community in which I was raised. His ideas were censored, and of course censorship can act as a kind of provocation to curiosity. The school library had a good encyclopedia with several pages on Darwin. I can’t say I understood much of his ideas back then, but I understood enough to be mute with fascination. 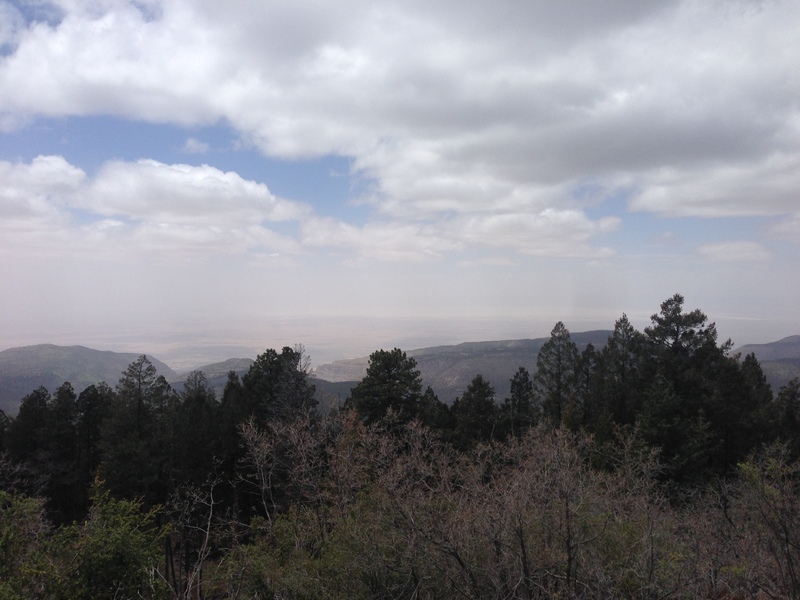 It was extraordinarily different from the biblical version of how things had come to be – but no less strange. Q. Aside from Wallace, who came closest to scientifically (as opposed to metaphorically) figuring out natural selection before Darwin? A. Jean-Baptiste Lamarck was one of the first men of science to have access to enough fossil and living animal specimens and bones to really gather the weight of evidence that would be needed to understand the ways in which species evolve. Lamarck worked in the Museum of Natural History in Paris, which in 1800 had the most remarkable collection of natural history specimens in the world – Napoleon Bonaparte had stolen hundreds of famous European natural history collections during the Napoleonic Wars and brought them all to Paris. Q. You start in 344 B.C. Then you hop forward to A.D. 850. And then to the late 15th century. What accounts for such large gaps between periods of progress in this subject? A. I wish I knew. Perhaps certain thinkers or schools of thought have been lost to history. Perhaps in the West it was due to the dominance of Christianity, and particularly Catholicism, over intellectual inquiry. Some of the periods of acceleration in the history of evolutionary thought were caused by material changes – the development of the printing press or of the microscope, growth in literacy rates, the gradual opening up of libraries and natural history collections to the public – but it always strikes me as salutary that one of the greatest periods of acceleration in evolutionary speculation took place in post-Revolutionary Paris between 1790 and 1815, when the priests had been banished and the professors had been given license to pursue any question they liked. That’s when evolutionary ideas really came into their own.